For all people complain about the breakability of modern Galaxy phones phones, it’s easy to forget the company has made rugged ‘Active’ versions of its flagships for years. 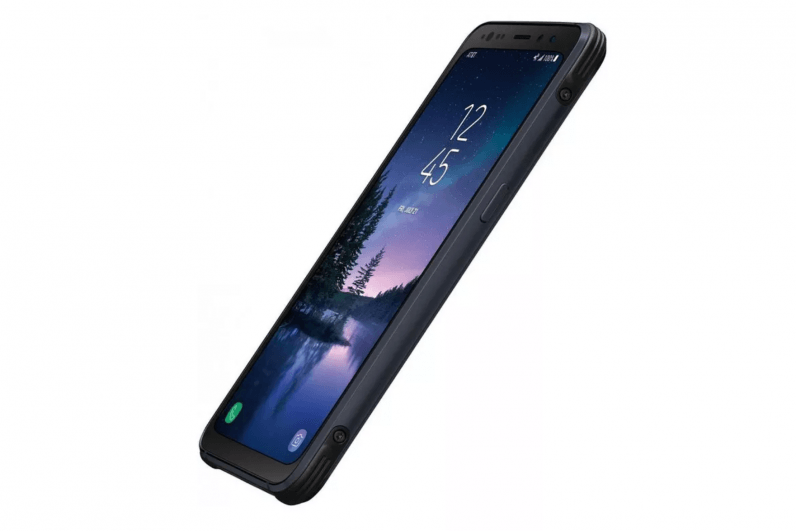 Of course that’s Samsung’s fault for always limiting the Active series to AT&T, but starting today, you can buy a ruggedized version of the S8 on Sprint and T-Mobile as well. For those not familiar, the Galaxy S8 Active is basically an S8 with a plastic-and-metal frame, a flat screen, and somewhat bigger bezels. All of these, of course, serve the purpose of protecting the device against nasty drops. That said, the screen isn’t quite unbreakable like the Moto Z2. It’s still glass, just surrounded by a lip to prevent it from touching the floor upon drops. The other big practical difference, however, is a 4,000 mAh battery. The original S8 already had solid battery life from 3,000 mAh, but the Active should theoretically give you a 33 percent more juice. Unfortunately, it’s also quite expensive. The device costs $820 on T-Mobile and $850 on AT&T (no price for Sprint yet). You can probably find an S8 at street prices several hundred dollars below that, and just buy yourself a really nice case. But then again, some people hate cases, and the Active should give you similar protection in a smaller package – all with a much bigger battery. Either way, it’s nice to see the Active series finally opening up to more carriers.